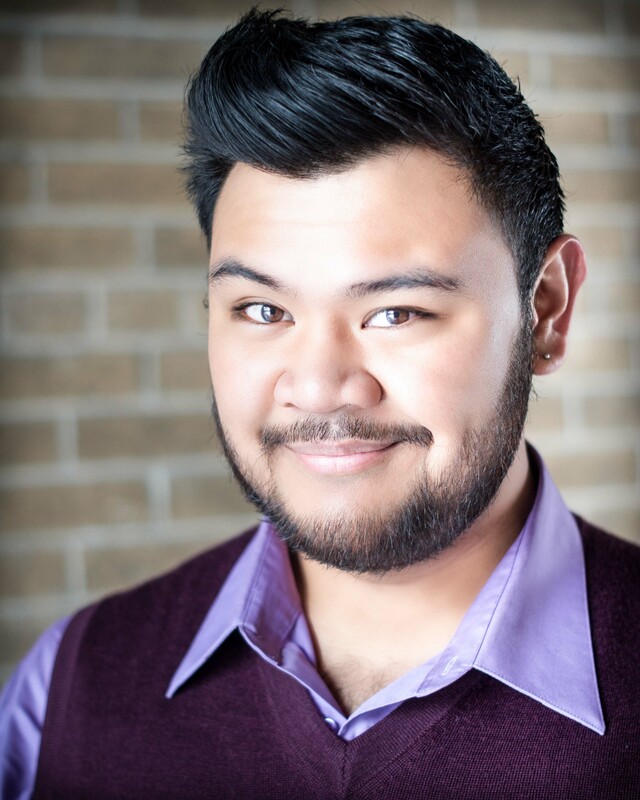 A recent national champion, Toronto native Charles Sy received both First prize and Audience Choice in the Canadian Opera Company's 2014 Centre Stage Ensemble Studio Competition Gala. He has been recognized locally and nationally as a promising young artist with a "softly lyric sound, a natural sense of phrasing coupled with a rare willingness to project beyond the apron" (National Post). He is described as "vocally and dramatically mature with a delicious dark tenor sound that [stretches] easily into shining high notes" (Schmopera). Currently completing his MMus in Opera Performance, Charles studies with Dr. Darryl Edwards at the University of Toronto where he also completed his BMus in Voice performance in 2013. The 2014/15 season with UofT Opera includes Charles in the roles of Ralph Rackstraw in Gilbert & Sullivan's HMS Pinafore and Mr. Owen (A man with a paint box) in Dominick Argento's Postcard from Morocco. He will also appear in Last Days, Footsteps in Campbell House and as Roméo in Gounod's Roméo et Juliette and Tony in Leonard Bernstein's West Side Story in Brush Up Your Shakespeare. Charles appears as a featured soloist in Serenades: Forgotten and Found with Recitals at Rosedale and in an evening of Gilbert and Sullivan classics with the Ottawa Choral Society. This season also includes the tenor soloist in Handel's Messiah with Choral Connection and with Chorus Niagara, under the direction of Robert Cooper. Charles is thrilled to be an incoming member of the Gerdine Young Artist Program at Opera Theatre of St. Louis for 2015 where he will sing the role of Adolfo and cover the role of Prunier in Puccini's La Rondine. A recent graduate of the University of Toronto (B.Mus. ), Charles is also an alumnus of several prestigious training programs including Music Academy of the West, Opera NUOVA, the Centre for Opera Studies in Italy (COSI), and the Opera as Theatre program at the Banff Centre, where he was praised as being "excellent from beginning to end as Lechmere" (Calgary Herald) for his performance in Britten's Owen Wingrave. Previous opera roles include Mayor Upfold in Albert Herring (UofT Opera), Vogelsang in Der Schauspieldirektor (UofT Opera), Alamão inPedro Malazarte (UofT Opera), Don Ottavio in Don Giovanni and Remendado inCarmen. In 2012, Charles understudied the title role in UofT Opera's renowned Rob Ford: The Opera. An enthusiastic interpreter of song, Charles was selected for an Art of Song Fellowship at the Toronto Summer Music Festival in 2012 and was awarded the 2014 Jim and Charlotte Norcop Prize in Song at the University of Toronto. He recently received first place in the Ottawa Choral Society's 2014 New Discoveries Competition and is a Jeunes Ambassadeurs Lyriques Laureate for 2014, winning the Prix Lyrique Italien and the Prix Jeunes Espoir Lyrique Canadien. He is a Jacqueline Desmarais Grant recipient and is also the recipient of the 2013 Hnatyshyn Foundation Developing Artist Grant for Classical Voice after being nominated to represent the University of Toronto at the national level.